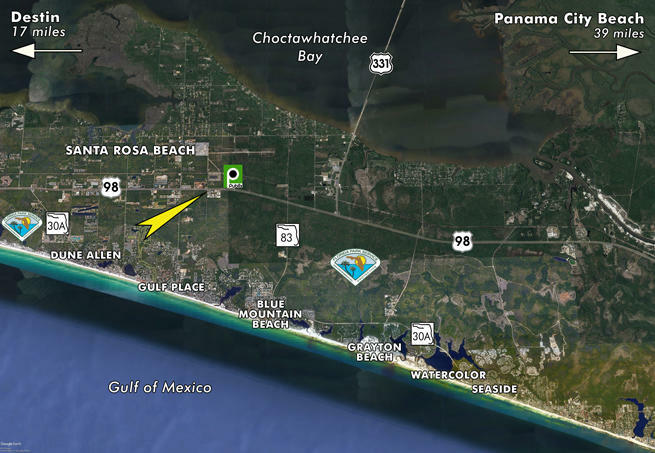 Exceptional New Retail Opportunity in Santa Rosa Beach, Florida! 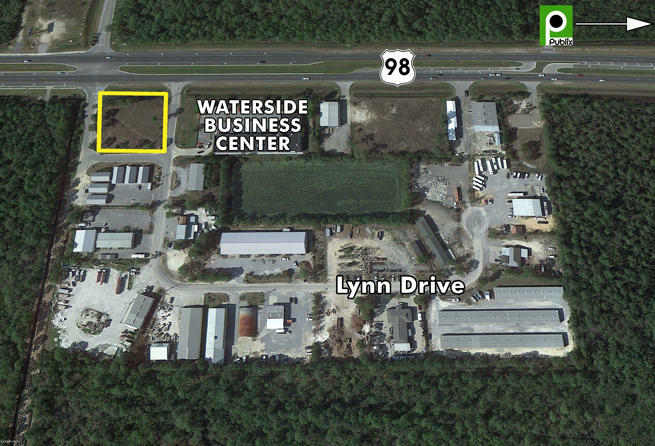 The site offers Light Industrial zoning, which is rarity along Highway 98, and allows for a broad host of potential uses. The visibility of the site is outstanding, and its four corners and roadways around all four sides will provide efficient logistics and accessibility for deliveries and customers. 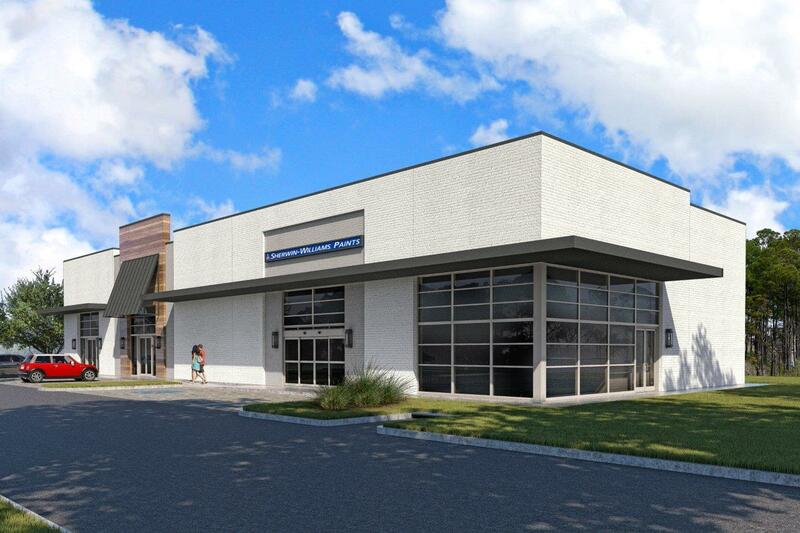 The overall plaza measures 6,901 SF, of which Sherwin Williams Paints will occupy 4,000 SF. 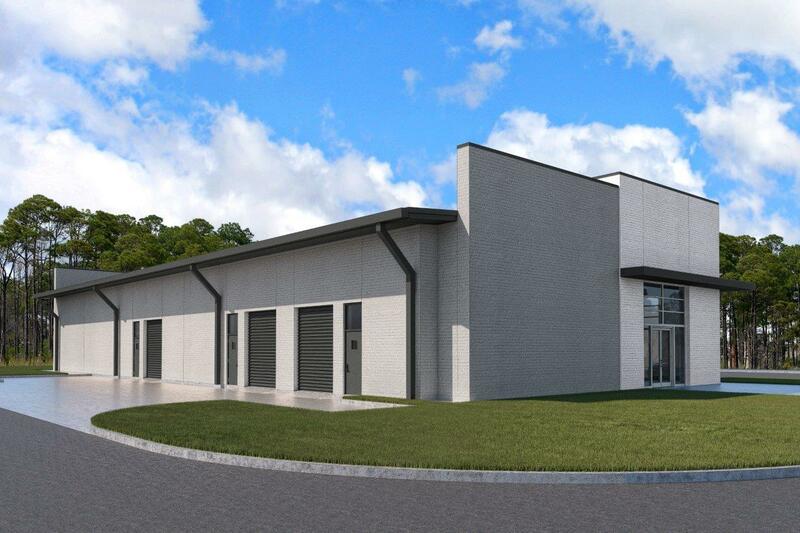 The remaining 2,901 SF can be demised into two spaces, each measuring approximately 1,450 SF. The anticipated completion date of the new plaza is June, 2019. The Annual Average Daily Traffic according to the FDOT is 34,000. 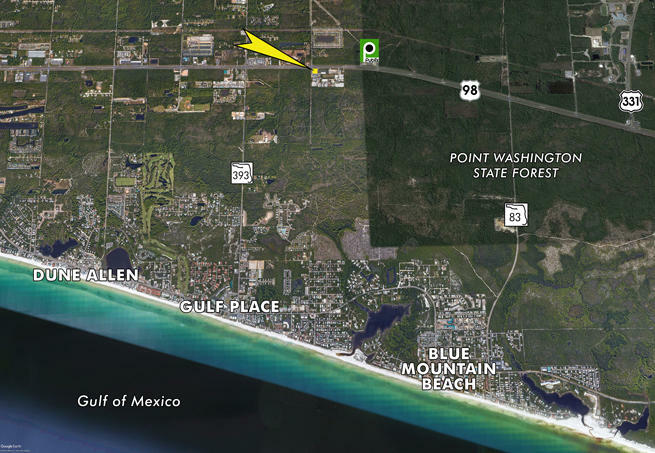 Approximately 3.5 miles to Blue Mountain Beach, 6 miles to Grayton Beach, and 8 miles to Seaside.